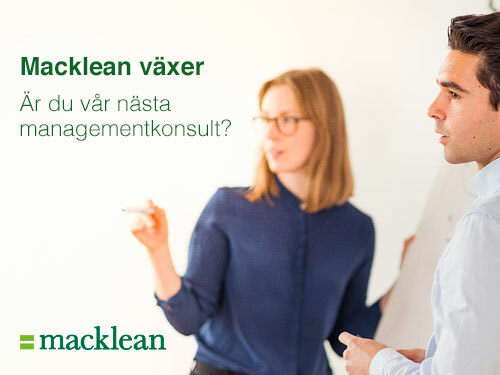 Macklean is a strategy consultancy firm focused on the Nordic food industry and its specific challenges. We offer advisory services to manufacturers, food retailers and organizations with an interest in agriculture, food and retail. We are convinced that the production, processing and retail of food plays a pivotal role in the transformation towards a more sustainable society and our goal is to contribute to the increased competitiveness of the Nordic food industry.